September 26, 2010 Holly Working 9-5 Comments Off on An Exciting Career Choice! 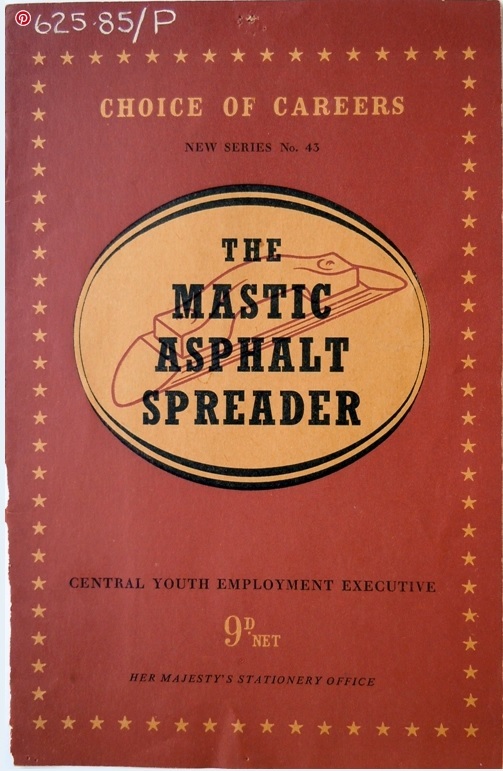 Submitter: I’m surprised there are still mastic asphalt spreaders as it seemed a fairly obscure occupation 30 years ago and I was surprised there was a whole book (albeit a pamphlet) devoted to it. No disrespect to mastic asphalt spreaders themselves, I’m sure they are skilled and lovely people, it’s just a horribly dull cover that doesn’t make me want to spread mastic asphalt anywhere or take an interest in it. Holly: I’m sure not inspired to look into becoming a mastic asphalt spreader, if such a thing stil exists in 2010. Next Post:Open Marriage? All the cool kids are doing it! Is it sad that when I skimmed over the picture of the cover, I thought it said “Majestic” instead of “Mastic”? Hee hee. It certainly made me laugh! But it’s from Her Majesty’s Stationery Office. It must be cool!!! 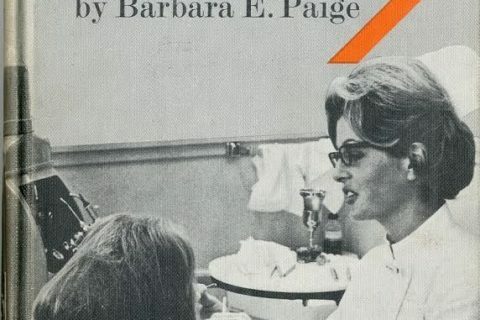 I would love to see the other exciting careers this series of pamphlets talks about. I mean, this is number 43. What were the other 42 careers? If it’s denominated in “d” it’s older than 1973, definite candidate for weeding. Also, would someone looking for career advice be vaguely insulted by being given something from the “Central Youth Improvement Executive”? Nikky Graham of Holme Asphalt has been named the Mastic Asphalt Council (MAC) Apprentice of the Year 2010 at this year’s AGM, held on June 18th. Nikky has just completed a Mastic Asphalt NVQ Level 2 / 3 at Hackney Community College. 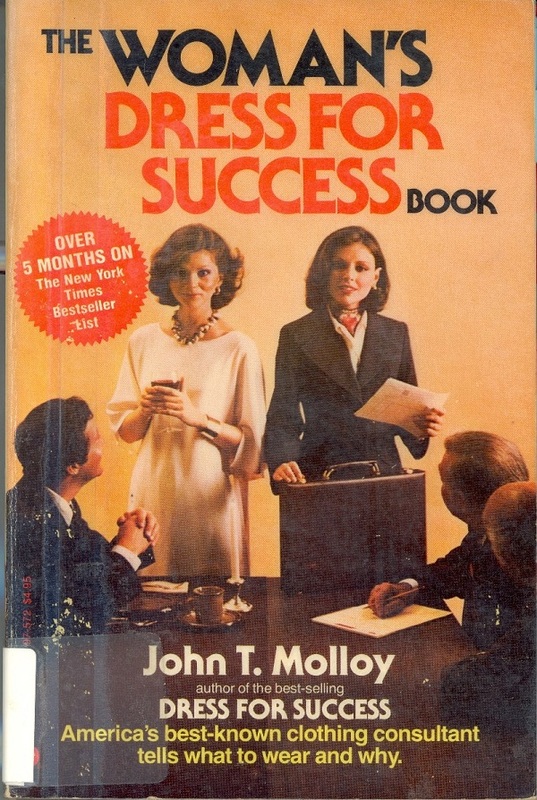 I wonder whether it was this book that inspired Nikky to pursue this career. Honest-to-God, I first read this as “Magic Asphalt Reader”, which would have been almost unbearably cool. 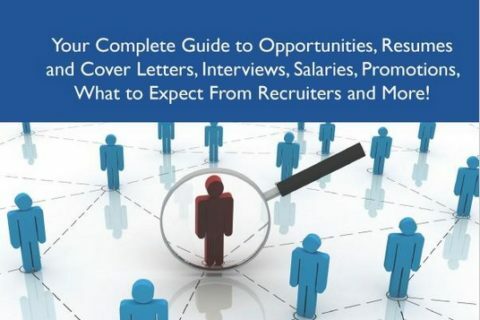 Frankly, we must have been in deep doo-doo in 1953 if this made the list of top 50 career choices – even worse than we are today! Congratulations to Nikky for the Apprentice of the Year award. Personally I thought this was refering to “the boys from the Black Stuff”, but that was a different sort of asphalt career – possibly 42 or 44 in the series. 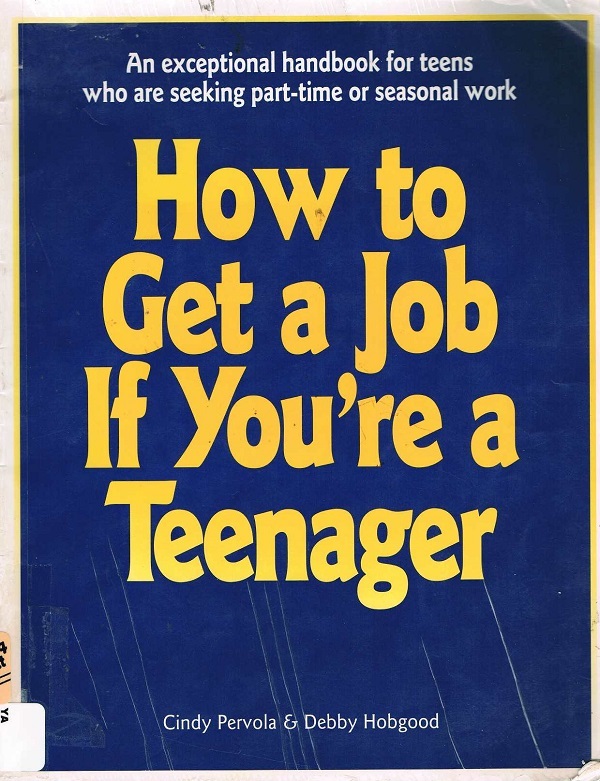 I wish there had been such useful careers advice in British girls schools when I went through the need for that however in 1979 to 1981 – then the advice was if you are clever enough, go to university and get married, otherwise work in a bank and get married, or if you don’t get enough O-levels, get married. At the risk of being un-PC, I think this book would be a lot more interesting if it were called The Spastic Asphalt Spreader. Mastic Asphalt Spreaders must be really toolin’! This looks like something my Dad would have had in his Industrial Arts classroom. I was raised on the smell of sawdust and varnish (explains a lot, I know!). I just noticed, it was published in “Grande-Bretagne”! How did this end up in a French library? I was surprised to read so many comments re” mastic asphalt especially from females,which I believe one was an actual spreader. I would love to hear from her. I was wondering if you are the same Hughie Lees that I served my 1st year as an apprentice with at RAF Leuchars? LOVE TO HEAR FROM THE FEMALE ASPHALT SPREADER. Greatings, Nombre de awfullibrarybooks.net a GoogleReader! I was time served and atended the brixton school of building to complete the 4 year apprentice ship between 1965-1969 but I am glad I switched to finance although asphalt is still the best flat roofing ever.peter bennett. I also attended the brixton school of building between 1965 and 1969; i wonder if we knew each other. I served my time with the limmer and trinidad at Plymouth and continued asphalting for 26 years including three in Switzerland. I finally gave up asphalting in 1992 and went into teaching. I also attended the brixton school of building between 1965 and 1969; i wonder if we knew each other? I served my time with the limmer and trinidad in Plymouth and continued asphalting for 26 years including three in Switzerland. I went to Hackney College and was trained by Johny Taylor (The frenchman) with out him & Danny Sheevs I would never had got to travel the world ending up in New Zealand laying Mastic Asphalt,its the best trade in the world. Thanks John.